We follow great advice on how to look after our faces but what about skin care tips for our hands? Our hands are constantly exposed to the weather, harsh cleaning products and more. This everyday wear and tear can really take it’s toll on your hands if they aren’t cared for in the right way. 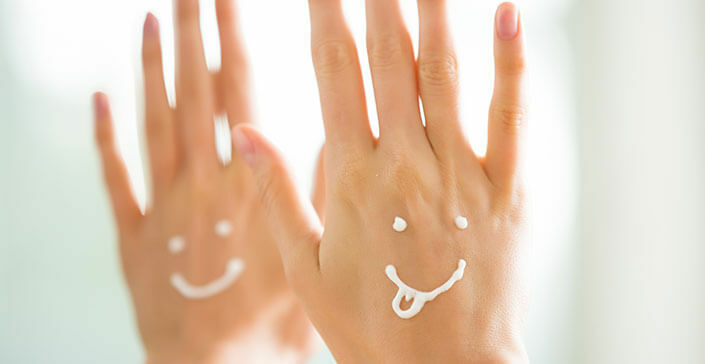 As the skin on the tops of your hands is thinner, it tends to be one of the first places to show the signs of ageing. From the age of 30 cell production decreases by about 10%, making the skin less efficient at repairing itself. With ageing continuing, the collagen and elastin in the skin begin to breakdown, causing loss of plumpness. This means veins and knuckles become more prominent. So what steps can you take to keep your hands looking young and beautiful? Avoid over washing your hands. When washing the dishes, for example, never use very hot water as this can strip away the hands natural oils. To prevent dryness opt for warm water instead. An even better option is to wear gloves when using any household detergents. Also, always use a good hand cream, like Oraser® Nourishing Hand Creme, after getting your hands wet. As your hands are always exposed to harmful UV rays it is essential to protect them. One of the most important skin care tips is to regularly wear SPF30 or higher to protect the skin on the tops of your hands whenever you are outside. Your hands can have a peel just like your face! Peels are a perfect treatment for ageing hands. We recommend Invisapeel™ for an intense at home exfoliation treatment to improve the texture and tone of the hands. Leave on for 1-3 hours or overnight, and for best results, use 2-3 times weekly. 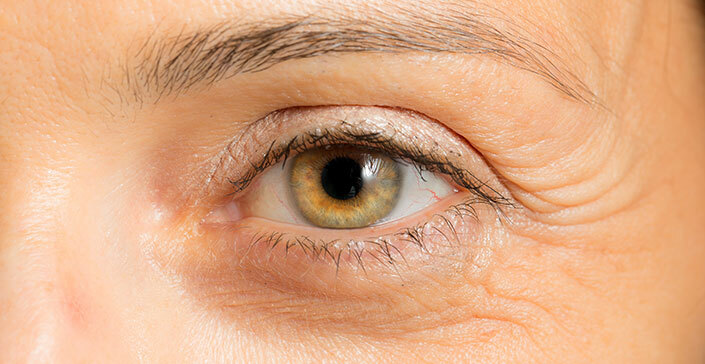 Crow’s feet, or laughter lines, are the small lines or wrinkles which appear around the outer edge of the eye. Generally they start to appear in the late twenties and gradually deepen over time. These lines occur naturally as collagen, elastin and hyaluronic acid production decreases. They can be accelerated by things such as sun exposure or smoking. Natural movements such as smiling, laughing and squinting will also all contribute to deepening these lines. One way to try and avoid crow’s feet would be to never show emotion on your face. No smiling, no laughing or no frowning. As that is pretty much impossible, we will take a look at products which can be used to delay or reduce the appearance of those wrinkles. The first step you can take is to ensure that you are using a daily SPF, as exposure to UV rays is one of the most common ways the skin loses collagen and elastin, leading to premature ageing. 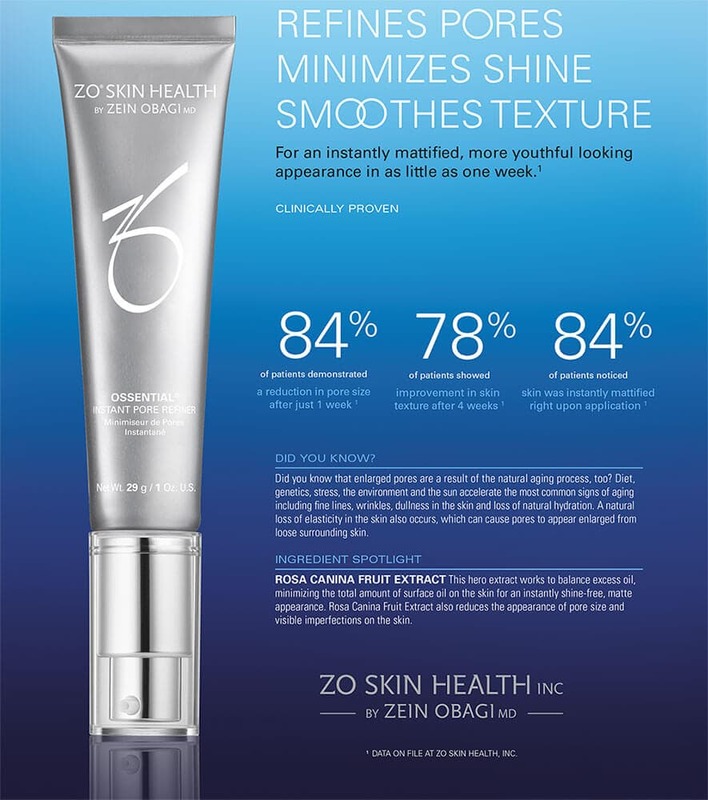 ZO® Skin Health Olluminate® Intense Eye Repair: this works with peptides and retinol to boost collagen production and reduce the appearance of fine lines. It also provides protection against free radicals. 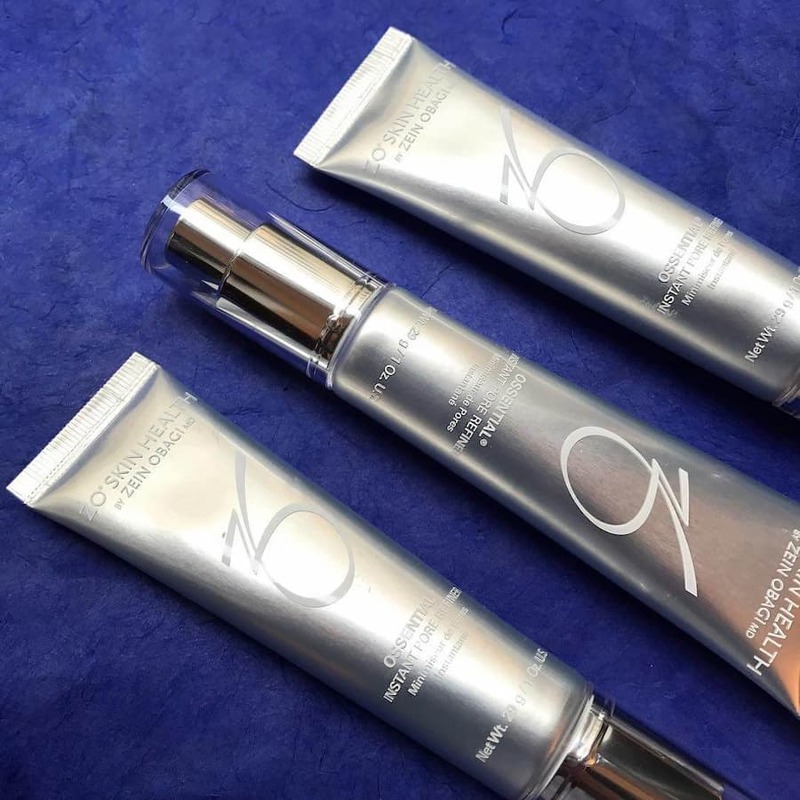 ZO® Medical* Hydrafirm™: this uses active Vitamin A and biometric proteins to encourage natural collagen production and restore skin elasticity. *ZO® Medical products are exclusively available through a physician. Find Your Nearest Skin Expert Here. Care should be taken when applying products to the delicate skin around the eye area. Never pull, rub or tug the skin. Apply small dots of product around the orbital bone and gently tap into the skin until fully absorbed. The final piece of advice, which applies not just to your eyes but general skin health, is to make sure you are drinking plenty of water. Skin dryness can lead to wrinkles and fine lines so always keep your moisture levels topped up. One of the biggest skincare mistakes, which many people are guilty of, is using makeup wipes! They may seem like a quick and convenient way to cleanse the skin and remove your makeup, but are they? Is the health of your skin really worth trying to cut a few minutes out of your skincare routine? We take a closer look at why it’s time to ditch the wipes and grab yourself a cleanser. When using makeup wipes you need to apply a reasonable amount of pressure to the skin to remove your makeup. Over time, rubbing and pulling at the skin will not only cause irritation, but lead to an increase in fine lines and wrinkles! The is especially true for the skin around the delicate eye area. Most wipes contain a high level of detergent chemicals and preservatives, to stop bacteria from breeding inside the pack. However, these chemicals can be highly irritating to the skin, sometimes even causing allergic reactions. Most dermatologists and skincare experts will advise against the use of makeup wipes, especially for those with sensitive skin conditions. Although you will see some evidence of makeup removal on the wipe itself, most of the dirt is still on your skin! Using a wipe will only smear the makeup and dirt around the skin on the face, and remove surface makeup. Without rinsing your face after using these wipes, a lot of residue will remain on the skin, leading to blocked pores and then subsequent breakouts. Due to the dirt and grime remaining in the pores after using the wipes, any following skincare won’t be able to fully penetrate the skin. So your carefully selected ZO® skin routine won’t actually benefit the skin at all. So to ensure your skin stays radiant and healthy looking, ditch the wipes. Invest time in a cleanser perfect for your skin type, your skin will thank you for it. Before we get into the breakdown of what a BHA or AHA is, and how they work, let’s look at the most important question. Why do we need to exfoliate? Helping you skin to exfoliate ensures the skin stays looking radiant, smooth and that the skin care products you apply are getting where they need to be. Both AHAs and BHAs are chemical exfoliators which make great alternatives to traditional grains and scrubs. They smooth the skin to improve the look of dull, uneven skin tone but both have their own unique qualities making them preferable for certain skin types and conditions. Let’s take a look at each one in a bit more detail. AHAs are water soluble which means they will only be effective on the top layer of the skin. This does make them perfect for someone who wants to exfoliate dry and sensitive skin. They are one of the most gentle effective exfoliants, so no more manual scrubbing which can cause extra damage and skin irritation. AHAs also have humectant properties, which means they hold moisture in the skin. AHAs can help with age spots, skin discoloration and the reduction of fine lines and wrinkles! The most commonly used AHAs you will see in your skincare items are glycolic acid, mandelic acid and lactic acid. A big difference between AHAs and BHAs is that BHAs are oil soluble. This means that they can penetrate through any oil clogged pores, so they are working into a deeper level of the skin. BHAs are often used if you have tried to exfoliate with AHAs but need something a bit stronger, or of the needs of your skin have changed. They are generally encouraged for use on oily and acne prone skin, this is also due to their anti-inflammatory and antibacterial properties. The most commonly used BHA is Salicylic acid. Many of our products contain BHAs, some of which include Offects® Exfoliating Cleanser, Cebatrol™ and Vitascrub™. An important factor to remember with both AHAs and BHAs is you must wear a daily SPF 15 or higher! This is because where they exfoliate the skin’s surface, you will be more vulnerable to sun damage. The best direction is to apply your AHA or BHA product at night before bed, so it has time to really work on the skin, then apply SPF as part of your morning routine to keep you protected. Acne breakouts have a number of contributing factors, some which are easier than others to avoid. There are many everyday habits which you may not even realise are helping to spread bacteria and irritate the skin triggering those unwanted blemishes. 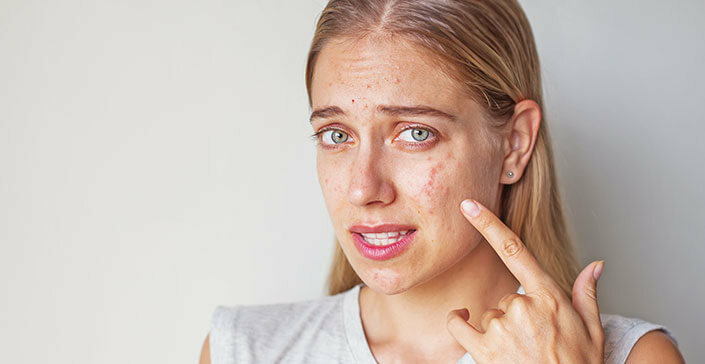 We take a closer look at the most common, and sometimes surprising habits which can lead to acne breakouts. The old saying “you are what you eat” has some truth to it. If your diet is high in fried, sugary and processed foods it is going to show up on your skin! There are many superfoods which can be included in your diet to combat breakouts and improve skin health. Check out our skin superfoods guide. This one is something most of us do without even a second thought! Just take a moment to think how many surfaces or objects your hands have touched before they’ve reached your face! All of this dirt and debris is being transferred straight into your pores. If you really do need to touch your face, always make sure you’ve washed your hands first just to play it safe. One of the most common causes of acne breakouts is make up brushes or applicators which aren’t cleaned regularly. If you’re guilty of this, all you’re doing is transferring dirt, bacteria and old makeup onto your clean face every day. So as tedious a task as it can sometimes feel, make sure you keep those brushes clean, your skin will thank you for it! 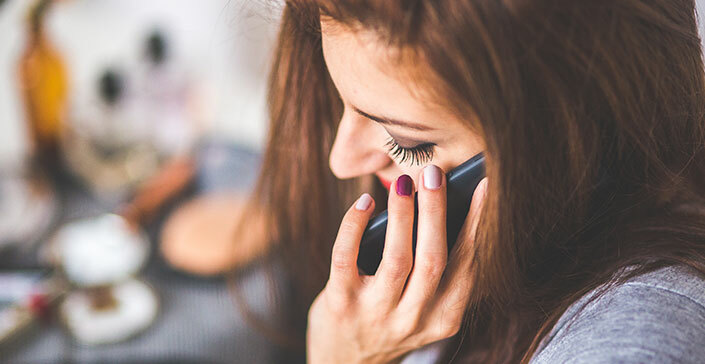 If you are someone who constantly has their mobile phone glued to their ear, you might want to hear this. Think about the surfaces you put your phone on as you go through the day, or if your hands have been clean every time you’ve touched your mobile. Not a pleasant thought is it?! Make sure you wipe your phone screen at least once a week! Ideally make this a daily task if you can. Sometimes it’s easy to buy into a friend’s recommendation of their own great skincare regime, but don’t! The needs of each individuals skin vary widely. Be sure to visit a specialist to find what will the best options for you and the unique needs of your skin are. One of the most important things you can do post-workout is clean your face! Even if you don’t have time to shower immediately, make sure you remove the sweat and bacteria from your face before it gets a chance to creep into your pores and cause an acne breakout! Every person struggles with different skin problems whether its oil, acne, pigmentation, rosacea or dehydrated skin. Especially for those who live in the city, the polluted air and other external environmental factors take a huge toll on the skin. So Dr Obagi has created a step-by-step guide, to help you work out and understand with your physician, exactly what your skin needs, to help you to create your perfect skincare routine. GSR™ Getting Skin Ready is an essential foundation block to building your perfect skincare routine. To be used in conjunction with both medical and non-medical ZO® protocols. General repair agents or products: Treatments that address multiple skin conditions such as disease, sensitivity, and dryness. Can only be recommended by your skin health professional. Ossential® Advanced Radical Night Repair for anti-ageing benefits. Retamax™ to improve texture and provide anti-ageing benefits. All ZO® products help suppress skin inflammation. For a lighter weight, anti-inflammatory solution, use Ommerse® Renewal Crème. If you want hydration, calming and anti-redness benefits use Ommerse® Overnight Recovery Crème. 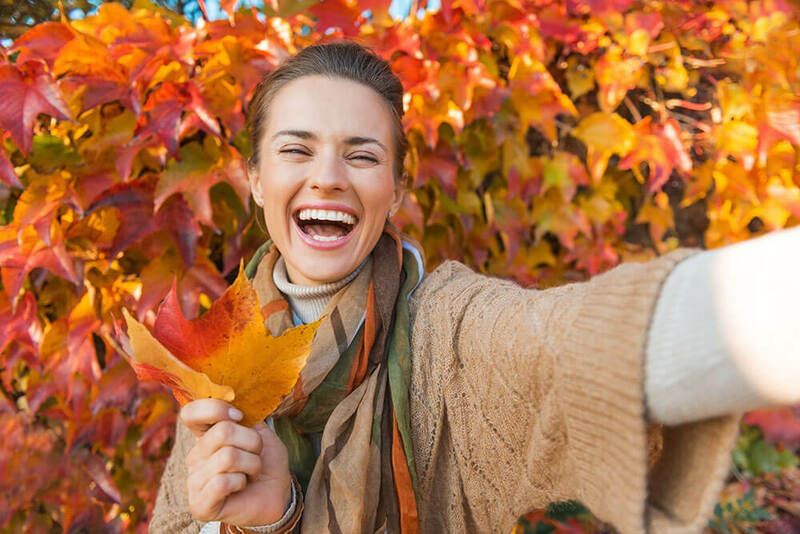 For those who want to give their skin a boost for the autumn, here are a few of our favourite skincare essentials that we believe will make a visible improvement to your complexion. It’s essential to cleanse your skin both morning and night to ensure you remove all the impurities and dead skin cells to promote cell turnover and thus have a fresher, younger looking skin. Dry skin requires a gentle cleanser that will not disrupt sebum which is why Offects® Hydrating Cleanser is perfect. It hydrates by helping to retaining moisture during the cleansing process and rejuvenates with it’s calming properties such as panthenol, which soothes, repairs and restores skin. In addition, this cleanser stimulates collagen production and contains allantoin, which cleans away dead skin cells and supports cellular renewal. All on top of it removing dirt, oil and makeup without leaving any residue. Washing your face never felt so good. Cleansing is an important first step for all skin types, but for oily, acne-prone skin, it’s critical. The key to managing oily skin is gently exfoliating dull, dry skin cells that trap bacteria; reducing excess oil; and neutralising free radicals. Offects® Exfoliating Cleanser does all of that and goes one step further, by providing encapsulated Vitamin E, the most important antioxidant for healthy skin. No matter what your skin type, one of our skincare essentials is a good hydrating crème for both day and night. Even those with oily skin need to hydrate as without the proper hydration your skin will produce even more excessive oils as an overcompensation for the lack of hydration. This crème is packed with pure retinol, powerful anti-oxidants and a soothing agent to repair the skin barrier and rejuvenate the skin. Oh, and one more thing. It’s a great all-day hydrator, too. Peels are always a firm recommendation from dermatologists and one of our favourite skincare essentials. As it lifts off the rough, dull surface layer of dead skin cells to help give skin the reflective glow that only comes from a smooth, even surface. This formulation uses a unique process to renew the epidermis, providing enhanced exfoliation without any flaking or peeling, leaving skin noticeably smoother, firmer and brighter. Specialized enzymes and alpha hydroxy acid (AHA) promote exfoliation to improve the texture and help even skin tone in addition to enhancing and accelerating the repair of most epidermal problems such as discoloration, flaky skin and roughness. What’s more this product is excellent for both facial and non-facial skin such as hands, arms and legs! Is it ever too early to start using anti-ageing products? The short answer is no. Prevention is always easier than treatment so starting the fight against ageing in your twenties is a smart move. The skin is no different to any other organ in the body that suffers age-related degeneration. It’s much easier to prevent the decline than it is to reverse the process after it has happened. To give your skin a fighting chance, you need to start taking care of it from a young age. However, that does not mean that solely using an anti-ageing cream lets you off the hook. Alongside using the right products such as ZO’s Ommerse® Renewal Crème and Ommerse® Overnight Recovery Crème, you need to unlearn bad habits like leaving your makeup on overnight. By leaving makeup on, your pores get clogged, you get breakouts and your skin is just generally left looking dull and worse-for-wear. So it is essential that you always cleanse your skin properly before you go to bed. Additionally, one of the biggest mistakes made by those in their twenties, is overlooking the importance of protecting skin from the sun. Exposure to the sun, no matter if its bright blue skies or a dull, overcast day, the UV rays emitted from the sun are harmful and damaging to the skin. Thus for skin to remain healthy and taut as you age, twenty-somethings should get a lead on using sunscreen like Oclipse® Sunscreen + Primer SPF 30. Not only does this product protect your skin from harmful UV rays and HEV light (the blue light omitted from smartphones) but it also doubles up as a makeup primer! A very nifty thing to have in your skincare routine! See all the sun protection products we offer here. Find your perfect match. Are you frustrated that your skin still looks like it’s going through puberty? More than 80% of cases of adult acne occur in women. It’s thought that many cases of adult acne are caused by the changes in hormone levels that many women have at certain times. And whilst there is no evidence to suggest that certain foods can directly cause acne, having a good healthy diet with with plenty of exercise, and a good ZO skincare regime can all add up to make a huge improvement for your skin. 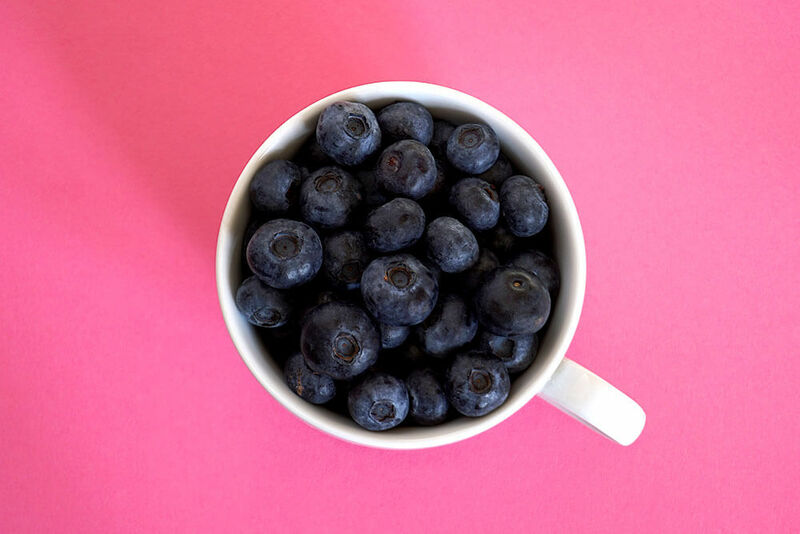 Discover our favourite superfoods for healthy skin below. Avocados are real skin superfoods because they are a great source of vitamin E, which boosts the skin’s vitality and luminosity. 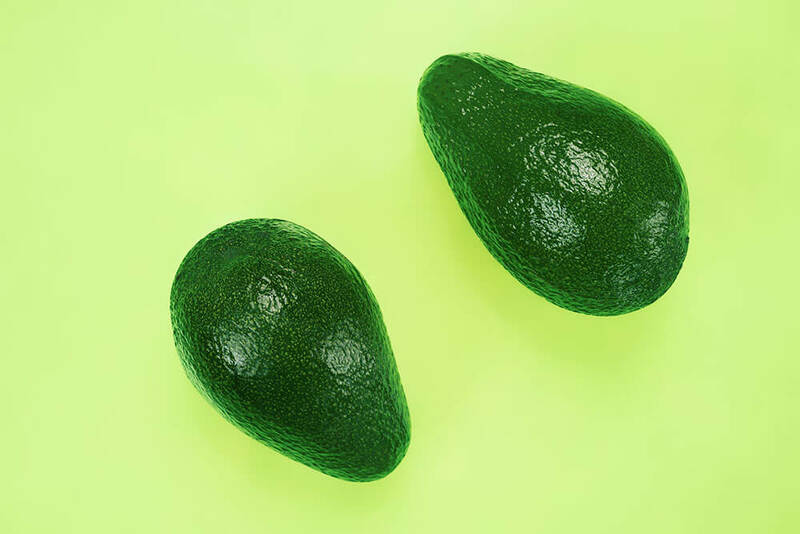 In addition to having vitamin C which can be used to reduce skin inflammation, while the avocado oil is thought to stimulate the production of collagen in the skin, which improves its tone and texture and so gives you a better complexion. What’s more eating a regular portion of avocado can also improve the skin’s ability to keep itself moisturised, perfect the colder coming months! Dark berries are filled with antioxidants and fibre but they are also great for regulating insulin production and staving off hunger pangs! 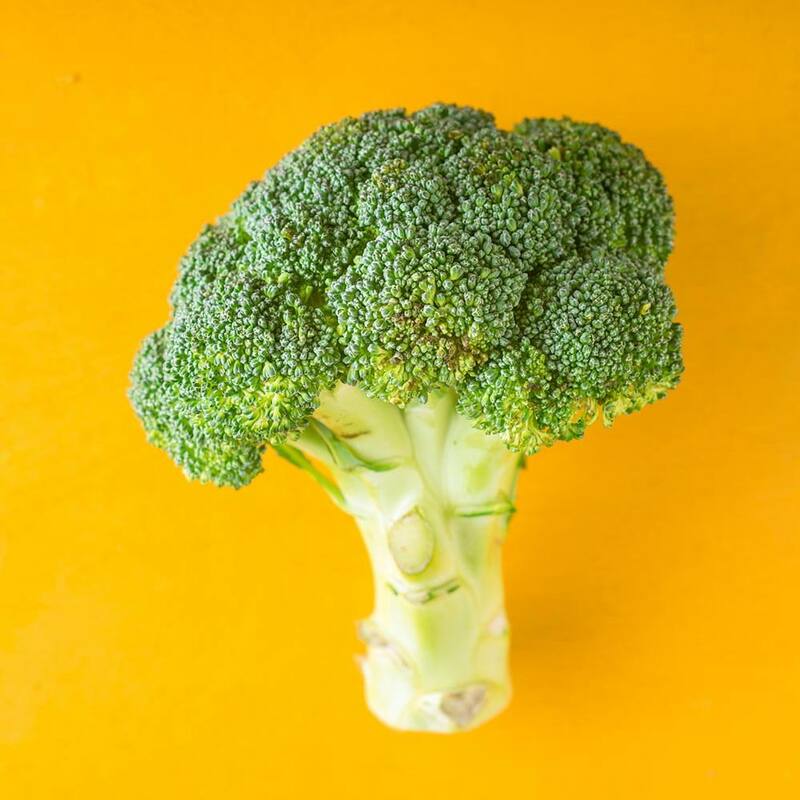 Broccoli is packed with antioxidants like vitamins A, B, C, E and K. These vitamins all help to increase luminosity in your skin as well as aiding in tissue revival. The omega 3 fatty acids, calcium and folate support the proper function of skin cells, helping cell turnover and stimulating new skin cells. Tomatoes are rich in vitamin C, which helps to keep the skin firm and taut by aiding collagen production. 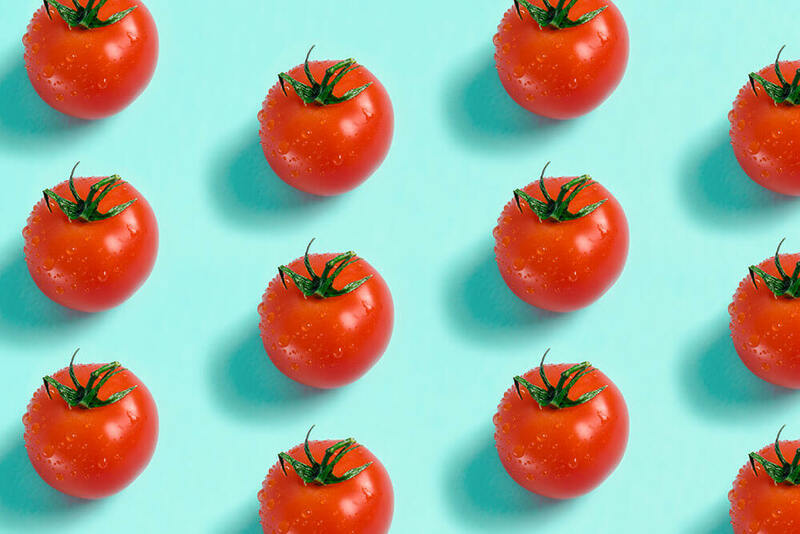 They also contain lycopene, which is the red pigment that gives the fruit their bright red colour, while also stimulating skin circulation and cell turnover. 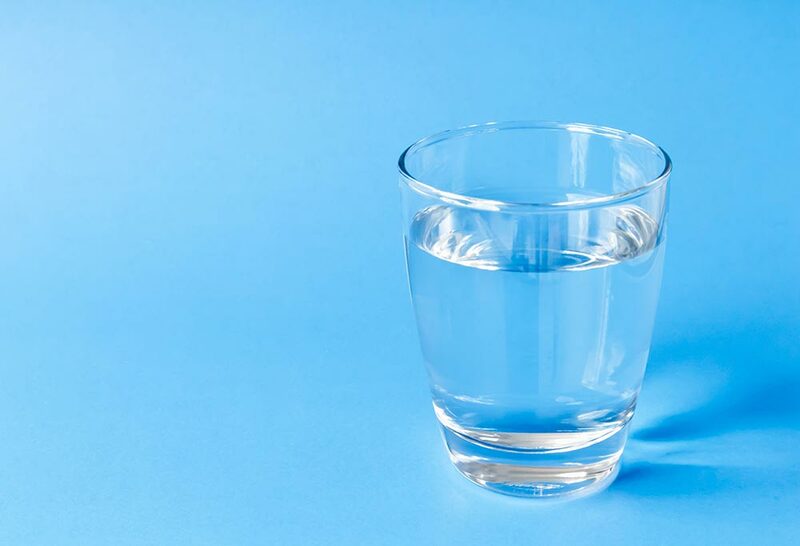 Make sure you drink the recommended eight glasses of water a day to help your body flush out toxins as well as increasing your fluid levels to help keep your brain fully functional and thus making you more alert. As we age, excess oil and pollutants can cause pores to become congested and enlarged. The Ossential® Instant Pore Refiner is an exclusive, silicone-free formula that reduces surface oil for an instantly shine-free, matte appearance. Our hardworking serum helps prevent pore congestion, while proprietary ingredients comfort the skin and defend against harmful environmental factors which can contribute to premature ageing. Rosa Canina Fruit Extract: Balances oily skin and minimises oil on the surface of the skin. Salicyloyl Phytosphingosine: Works to exfoliate dead skin cells around pores to prevent congestion; reduces the appearance of pore size and pore depth. ZO-RSS2™ and ZOX12™: Anti-inflammation and antioxidant complexes defend against harmful extrinsic factors. 97% of patients noticed a decreased amount of visible pores. 84% of patients noticed skin was instantly mattified upon Instant Pore Refiner application. 78% of patients showed improvement in skin texture in 4 weeks. *Independent third party clinical study of 32 subjects to assess the efﬁcacy potential of Instant Pore Reﬁner. Following cleansing with Oilacleanse™, subjects applied Instant Pore Reﬁner twice a day for four weeks. Subjects were evaluated at baseline and at weeks 1, 2 and 4.